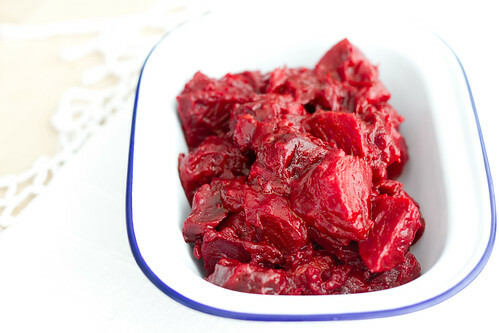 Regular readers of this blog know about my fondness of beetroot. 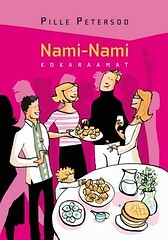 I'd like to think that I have a pretty good selection and variety of beet recipes here on Nami-Nami. You'll find recipes for beetroot cream cheese spread with horseradish, beetroot and blue cheese risotto, Georgian beetroot and walnut salad, Persian beet borani, beet and feta quiche, a wonderful vegan beetroot borscht, beetroot pesto, beet and blue cheese muffins, beetroot pickled eggs, beetroot and goat cheese soup, beet and ginger cake, beet bruschetta, raw beetroot salad, beet and potato pie, a layered beet and smoked salmon salad, dashing coconut and beet soup here on Nami-Nami - and this is just the tip of the iceberg! They needed a great recipe. I made actually two great dishes - a beetroot and chocolate cake (using raw, not cooked beets), and then this recipe for an Indian-style beetroot dish that I came across on Delicious Magazine (UK) website. The recipe was by Tom Norrington-Davies, who credits the Indian food guru Madhur Jaffrey for the original recipe. Tom Norrington-Davies writes that he loves making it "for barbecues and serve it with lamb chops or sausages. It is good hot or cold". A very novel way of using beets, I thought, and made this dish for our leisurely and long afternoon meal on Sunday. I tweaked the recipe - I couldn't see the point of squeezing the hell, sorry, liquid, out of the canned tomatoes, only to replace it with water later, but otherwise I followed Tom's recipe. Our test group of the day - four adults and three kids - were all happy with the result, and if you're into sweet-and-sour flavour combinations, you'll love it. Just like Tom, I can see serving this with grilled meats during the summer, or as a vegetable side dish during the winter. 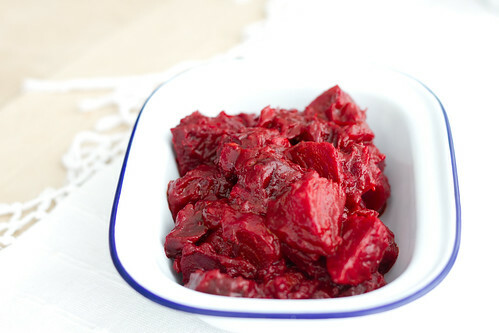 Peel the beets, cut into smaller chunks or wedges, depending on the shape of your beets. Heat the oil in a medium saucepan, add the cumin seeds, onion and chilli flakes and sauté gently for about 5 minutes. Add the garlic and fry for another few minutes, until the onions are starting to brown a little. Add the beets, canned tomatoes, vinegar/lemon juice and salt and sugar. Bring the ingredients to a simmer, then cover and cook for 40-60 minutes, until the beets are tender. Uncover, season to taste. Turn up the heat to thicken the sauce a little, if that seems necessary. Ooh, a beautiful surprise to find in the garage! I can't wait to grow those beets this year. I look forward to experimenting to see how fresh tomatoes work in it, too. I can see this with cold boiled potatoes with dill... mmm. A beautiful find indeed! I'm intrigued by the beet:tomato combination, the cumin seeds like a natural! Lovely - as always! Dear dear beet root. A great one Pille! 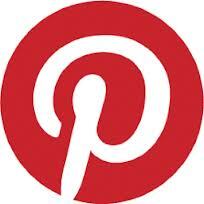 Hi Pille! I haven't visited your blog for a while and so happy to see your comment this morning (after all your blog name is my name!). :) I love beets and what a nice (new) way to prepare them. Cumin seeds and tomatoes! I have to try it out to see how it's like. From the pictures, they look wonderful! 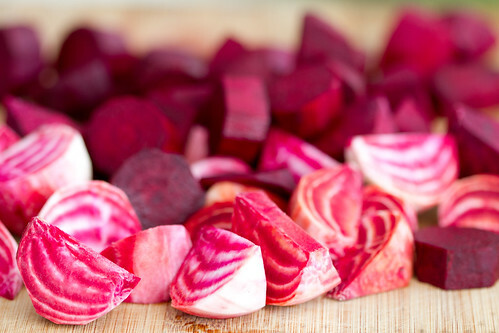 Love the vibrant colors of beets! Tanita - I hadn't combined beets and tomatoes before and this was a revelation. Katrina - indeed! 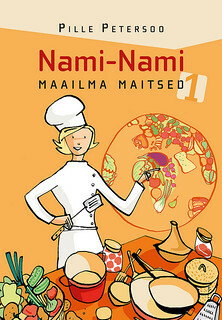 And trust me - so different from our regular beetroot dishes..
Nami - thank you for stopping by! Just curious now, if there's a great Japanese way of preparing beets? Kyra - thanks, but probably no.